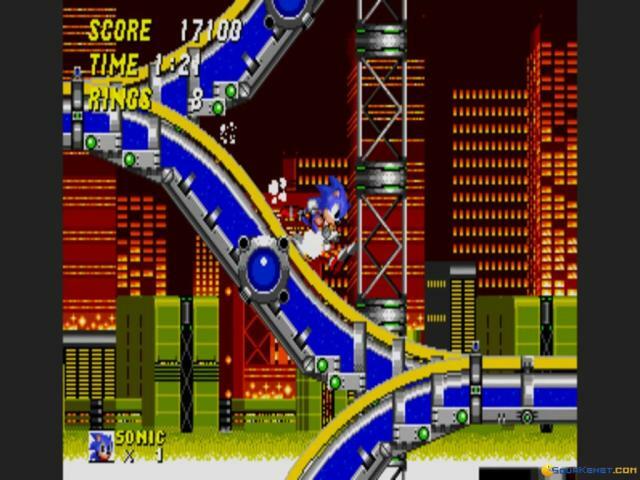 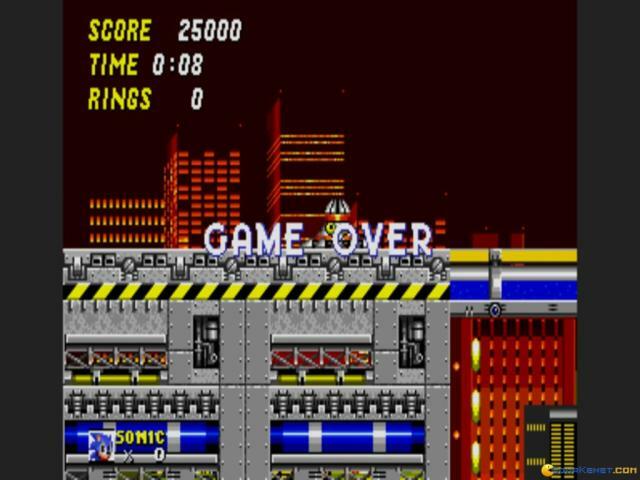 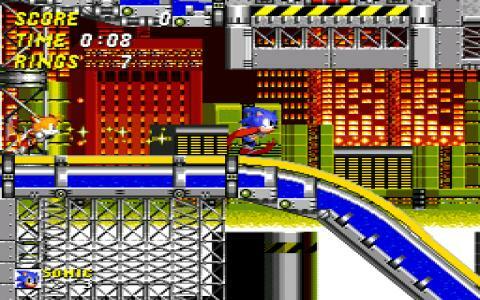 Sonic, keeping the fast sidescroller fire alive! 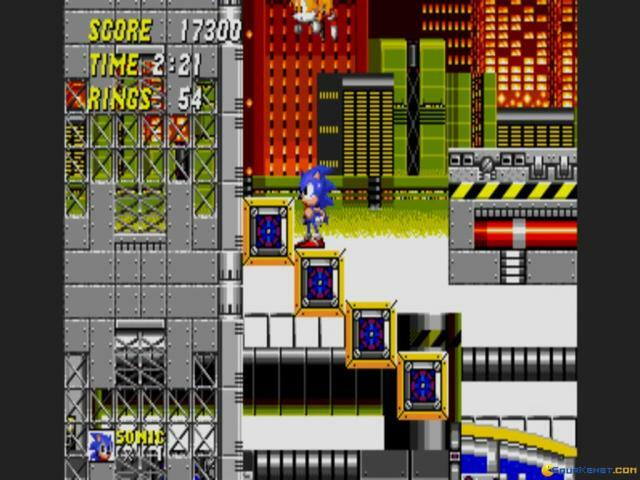 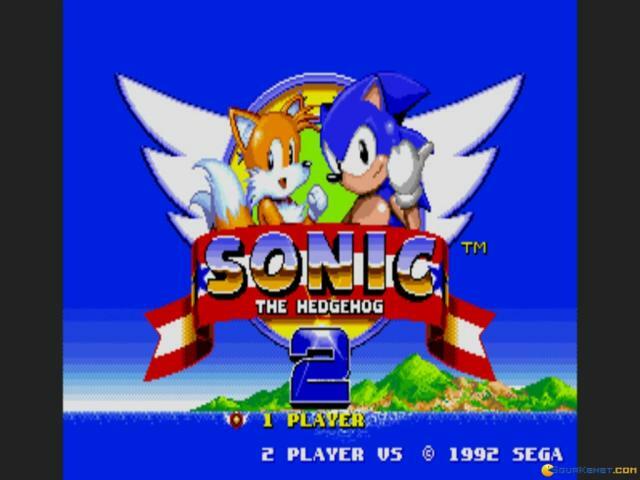 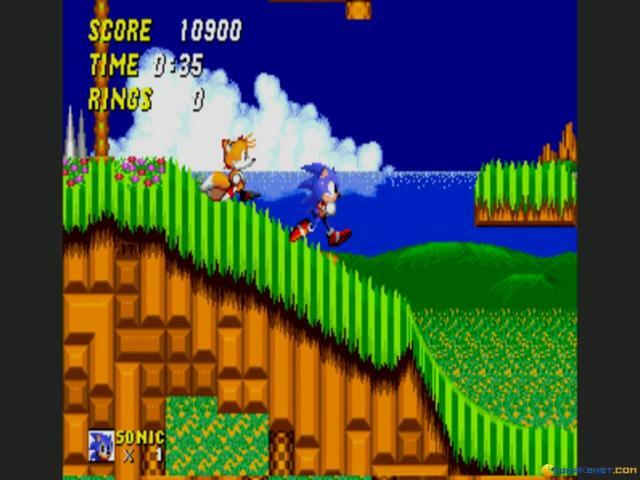 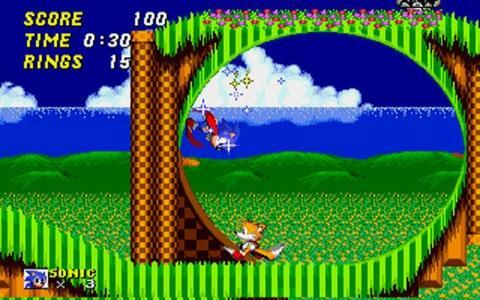 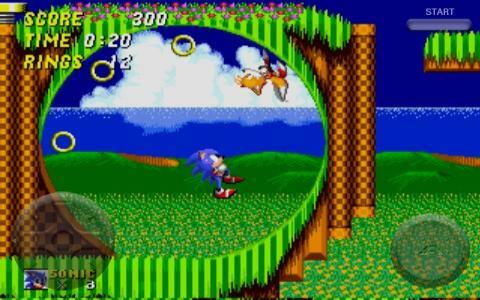 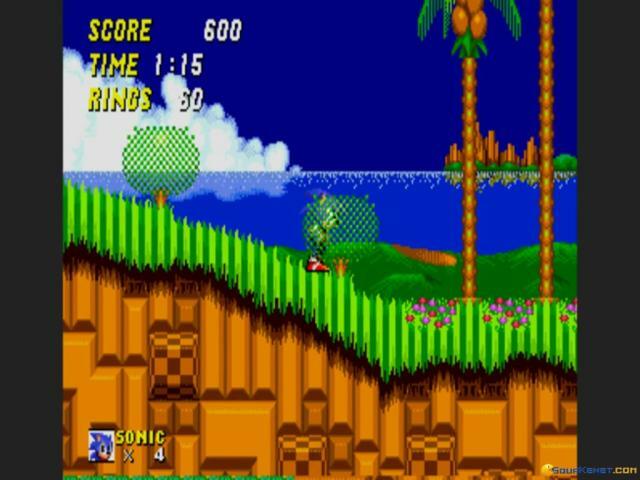 The first Sonic game had only introduced us to a world where lightning fast left to right world exploration was the new thing, the new idea behind sidescrolling adventures, but, definitely, there was still space to explore. 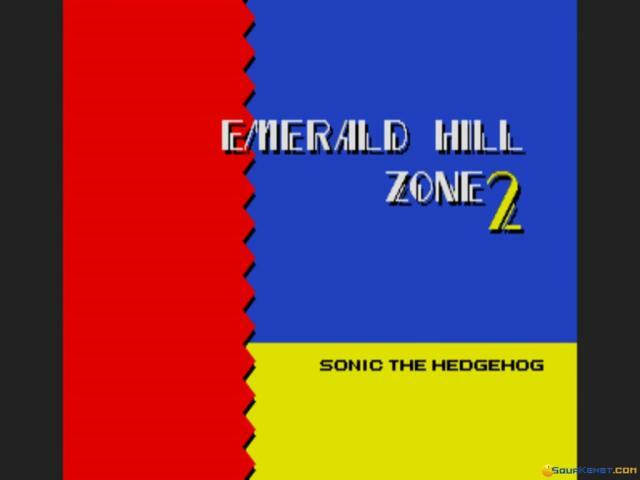 And so, with this second incarnation, the game goes out and about and does it again, this time even a bit faster, through levels that have more approaches and more opportunities. 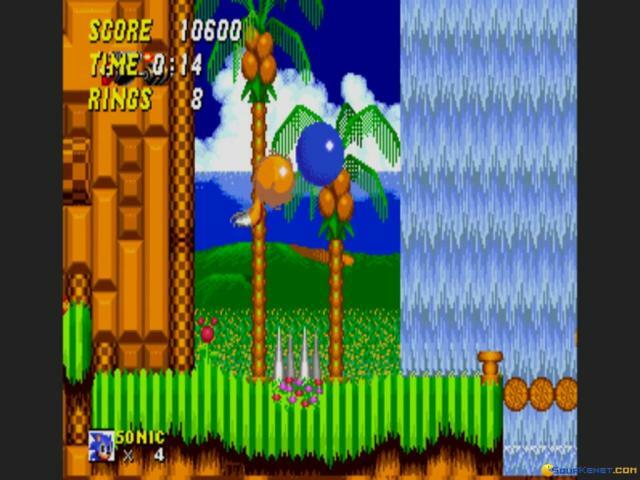 There was always the idea of either collecting as many coins as possible or going for the no. 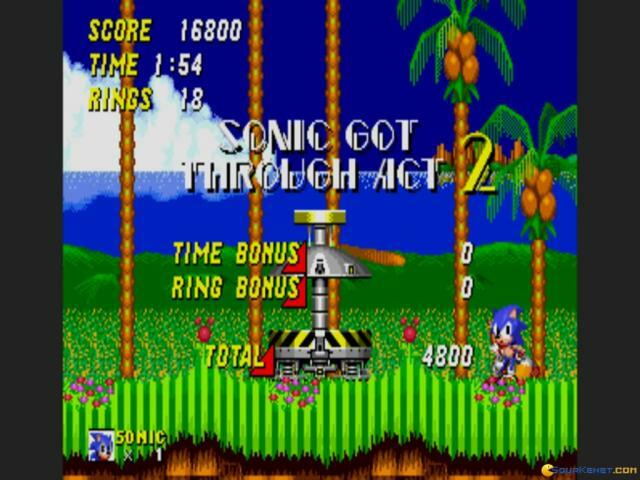 1 speedrun possible, and this game makes this approach even more clear cut, but: now a third possible way has been worked towards, so that you could, potentially be a high coin collector as well as a fast, speed run kind of freak. 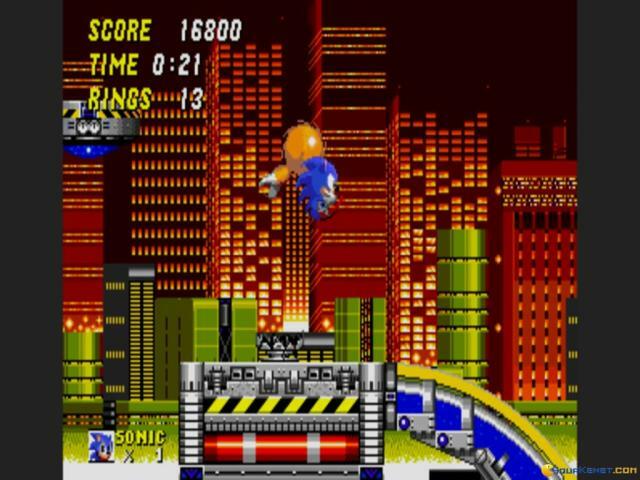 So expect a lot of inventive level designs, expect a more eager and more colorful Sonic and a thoroughly delightful sidescroller adventure. 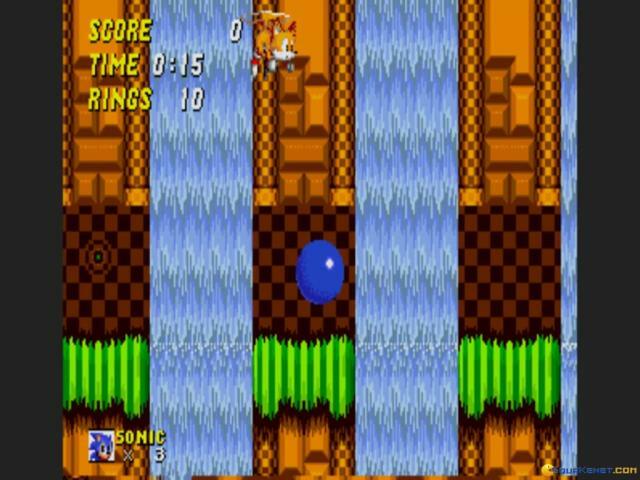 Oh, and also, expect some other characters to choose from, except the delightful Sonic, to offer you even more option and reasons to feel like running!